Currently, Lemoine play and record with collaborative bands like the trio ‘Le Maigre feu de La nonne en Hiver’, or the quartet ‘Philadelphie’, and experiment with improvisers, in France with Olivier Lété, Samuel Silvant, Philippe Deschepper, Guillaume Séguron, Thierry Daudé, Julien Chamla, Benjamin Duboc, in Berlin with Yorgos Dimitriadis, Emilio Gordoa, Klaus Kürvers, Hilary Jeffrey, Samuel Hall, Brianne Curran, Nicola Hein, Eric Wong, Rieko Okuda, Antti Virtaranta, and in Madrid with «Via Lucis trio», involving Samuel Hall, J.G. Entonado et Luca Bembrilla. He was the leader of septet ‘Kassalit,’ which was awarded ‘best band’ and ‘best composition’ at La Défense Jazz Contest in 1997. From 2002 until 2005 he performed and toured internationally with the Orchestre National de Jazz under the direction of Claude Barthelemy. 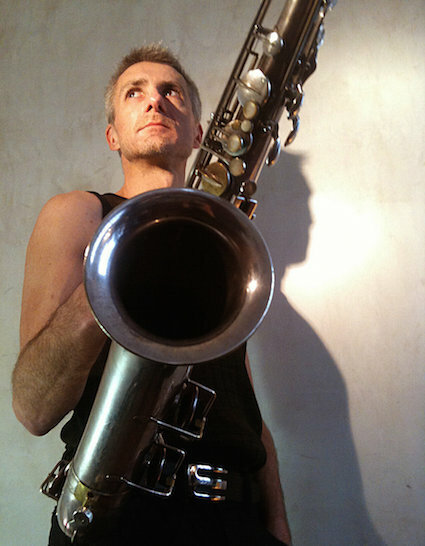 Playing a role in the underground arts scene in Europe, Lemoine has also been involved with numerous other collectives and collaborative bands in his home country, such as Circum Grand Orchestra, in Lille or “à plusieurs” in Argenteuil, and leaded and composed for his own quartet «Le Talent de La Colère». He is often found travelling to meet improvisers all over the world – Berlin, Chicago, Montreal, Madrid.